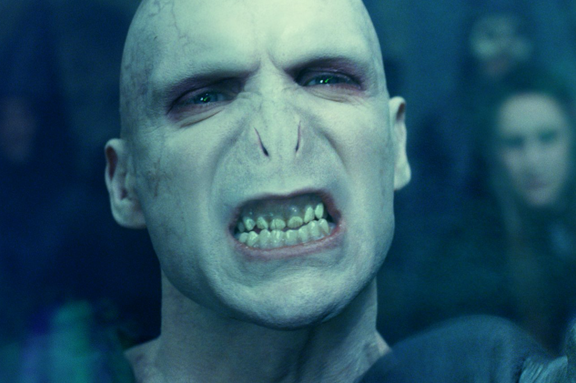 Ralph Fiennes admits he almost said no to Voldemort. It has been a long time since Warner Bros closed the door on the Harry Potter franchise with the deadly hollows, part 2. But the series has been recently on the talks due to some indecent comments made by its founder, J.K. Rowling about Dumbledore. In addition, there have been some more wholesome stories emerging out from Harry Potter’s filming days. 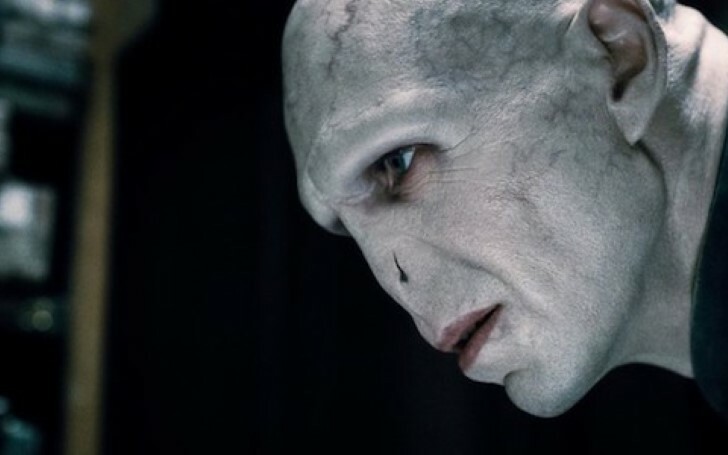 But the most surprising news has been the Ralph Fiennes’ confession of almost turning down the role of Lord Voldemort. According to Digital Spy, the actor when appeared on The Jonathan Ross Show this week accounted that his sister had to talk him into taking the part of the iconic villain. The British star then continued with, "Out of ignorance I just sort of thought, this isn’t for me… Quite stupidly I resisted, I was hesitant. I think the clincher was that my sister Martha – who has three children who were then probably about 12, 10 and 8 – she said, 'What do you mean? You’ve got to do it!' So then I rewound my thinking." Fans were certainly glad he did. Fiennes went on to appear in "Harry Potter and the Order of the Phoenix," and "Harry Potter and the Deathly Hallows Parts 1 & 2," and perfectly nailed every slate of his number. While it’s been a while since the actor has played the ominous villain, he does have quite a number of projects being lined up in the upcoming days. Fiennes will reprise his role of M in the upcoming 007 movies, "Bond 25" which will hit the theaters on April 8, 2020. Ralph is also being lined to star in the upcoming Kingsman spin-off, Kingsman: The Great Game, alongside Aaron Taylor-Johnson, Gemma Arterton, and Matthew Goode. Fiennes will then be reuniting with fellow Harry Potter member, Emma Thompson, for The Voyage of Doctor Dolittle, which also includes the ensemble of Robert Downey Jr., Rami Malek, Tom Holland, and many more. The film is set to release on April 5, 2019. As of late, Fiennes can be heard as "Alfred Pennyworth" in "The LEGO Movie 2: The Second Part." While Harry Potter may have been long gone, but the Wizarding World is still alive in the shape of "Fantastic Beats," but it’s unlikely we’ll be seeing Fiennes in any of its upcoming chapters.